Eh......Thought I would try something new, but not sure how well that really worked out. :D Anyway good morning/afternoon/night, depending where you all are. I have some exciting news! In case you haven't already heard, the Wizard101 test realm went online yesterday with some pretty awesome updates! I logged on for a little yesterday and a little today to check out a few things. I will be honest and say that while I enjoy testing a few features on test realm, I prefer to wait until content is released to the live game before checking everything out. So the review below covers just a couple new features. 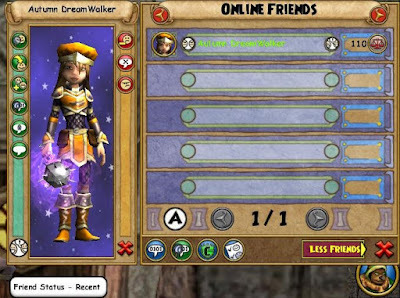 You can click the following link for a full list of what has been added: Wizard101 Test Realm Notes. One of the most notable things on test realm is the updated friends list. The whole format of the list is different and it now offers additional features, such as different ways to sort the list, how recently your friend was last logged in, the date you friended someone, specialized icons and more! I have to say that I thought the old list was fine, but I really like the format and additional features this new list has. Next up I decided to check out the new Astral school spells, which you can get by talking to Librarian Fitzhume in Arcanum, who gives you a quest to talk to Qyburn Stellargaze. He has 9 (4 Sun and 5 Star) new Astral school spells available, which each cost 1 training point. 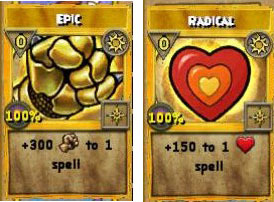 My favorites are Epic and Radical. You must already have at least one wizard on your account that is level 50 or higher. The elixir will raise your wizard to level 50, as well as completing all the main quests up through and including Dragonspyre. 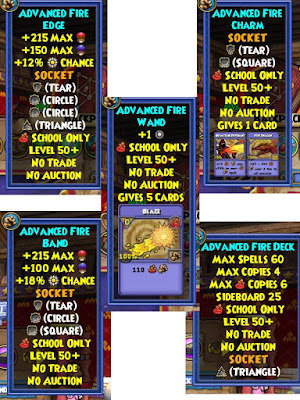 It will also provide you with a set of school specific level 50 gear, all your school spells up through level 50, your level 48 school pet, a permanent enchanted broom mount, and access to Celestia. When you purchase the elixir, you will automatically be brought to Ambrose's office and instructed to talk to him. He will provide you with the Celestia Spiral Key. I will be honest, I wasn't sure how I felt about this addition when I first heard about it (before I even read the update notes), but now that I understand it better and have actually tried it out, I think it is an awesome addition to the game! And while it does carry a pretty hefty price, you get a lot of bang for your buck (especially if you take advantage of the crowns sales). 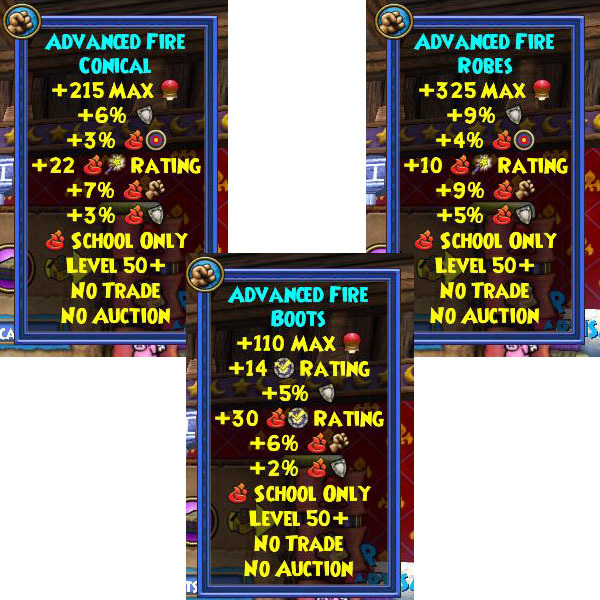 You can see the stats of the level 50 fire gear that my fire wizard received below. I have to say it is pretty awesome gear! There are other features added as well (including a new quest and boss), but I am going wait to try out and review those things. If you are curious about them, be sure to read the Update Notes in the link above and then log onto test realm to try them out! Feel free to comment below and let me know what your favorite new feature is!